At R.B.Hall Associates, LLC, we know you might have some questions about Microsoft 365 Business, like “what is it?”. By combining Office 365 apps and services with mobile application management and Windows 10 Pro, 365 Business enables remote management to help protect devices against viruses and malware. That’s not all it does. Reference this FAQs guide for insight into common questions you might have about Office 365 Business. Do you have a question not answered in this guide? Contact us for more. Ever wondered what Microsoft 365 Business is? Or who should adopt it? At R.B.Hall Associates, LLC, we know that you may have a lot of questions about the solutions we provide you, that’s why we’ve put together this Office 365 Business FAQs guide. 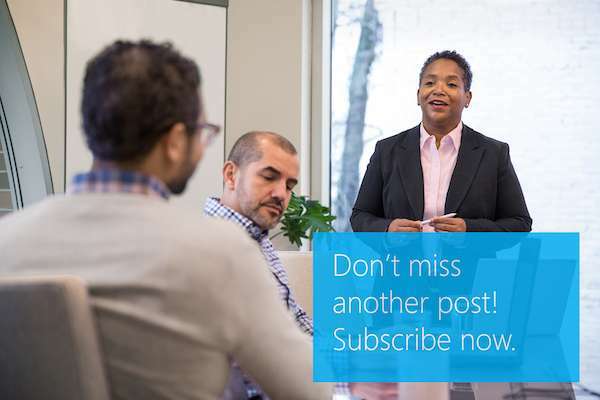 Microsoft 365 Business is an integrated solution that brings together best-in-class productivity tools and device management abilities for small-to-medium-sized businesses. It provides enterprise-grade security capabilities, so you can protect data across all your devices. R.B.Hall Associates, LLC wants you to have the best information to make an informed decision. Contact us to find out how we can help. Ever wondered what Microsoft 365 Business is? Or who should adopt it? At R.B.Hall Associates, LLC, we know that you may have a lot of questions about the solutions we provide you, that’s why we’ve put together this Office 365 Business FAQs guide.